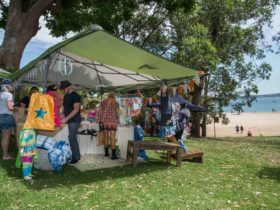 Just 25 kilometres south of Sydney, the Sutherland Shire welcomes you with golden sandy beaches, sparkling blue waterways, spectacular national parks and friendly relaxed locals. 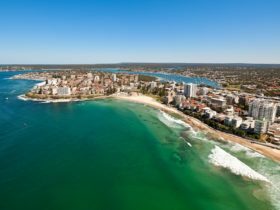 The beachside suburb of Cronulla boasts Sydney’s longest beach and is well known for surfing, outdoor dining and a relaxed lifestyle. 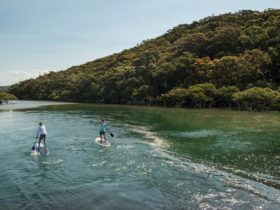 A ferry across the Port Hacking River from Cronulla to Bundeena offers access into the Royal National Park where short walks or extended hikes are available to explore the rugged coastline and lush Australian bush. Kurnell Peninsula in the Kamay Botany Bay National Park marks the place of first contact between Aboriginal Australians and Lieutenant James Cook, who landed here in 1770, paving the way for the establishment of a British Colony in Port Jackson in 1788. 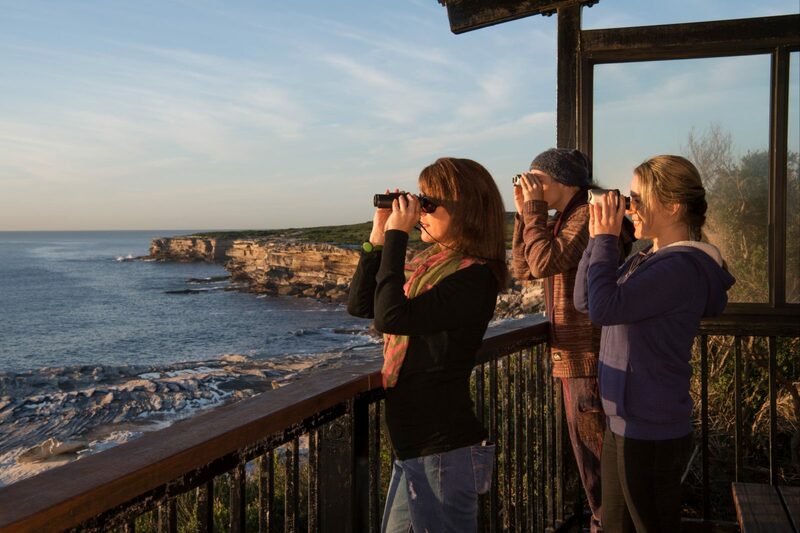 Discover stunning scenery, beautiful picnic grounds and don’t miss the purpose built whale watching platform from May to August for an unbeatable view of the humpbacks travelling to warmer waters. The Sutherland Shire area is a local government area (LGA) in New South Wales. This area is home to 44 locations and/or suburbs which you can explore in more detail by selecting from the list below. 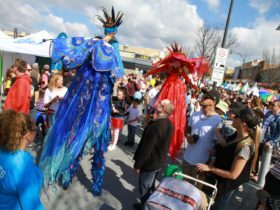 The Sutherland Shire area is located approximately kms from the capital Sydney.